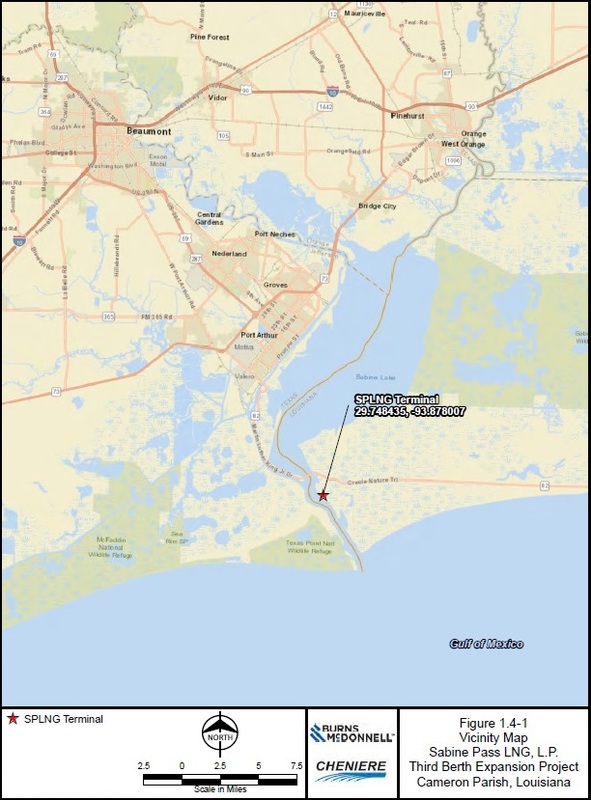 Sabine Pass LNG (SPLNG) is seeking approval from the US Federal Energy Regulatory Commission (FERC) to construct and operate an expansion of the existing Sabine Pass liquefied natural gas (LNG) facility located in Cameron Parish, Louisiana, USA, on the Sabine Pass Channel. The proposed expansion of the SPLNG Terminal consists of the addition of a third marine berth and supporting facilities. The third berth will be used to load LNG carriers (LNGCs) for export and is sized to accommodate vessels with a capacity of 4.4 to 6.3 MMcf (125,000 to 180,000 m3). The supporting facilities will include tie-ins to the existing SPLNG Terminal loading lines and boil-off gas (BOG) lines associated with the five existing LNG tanks. The project will also include the addition of piping, piperacks, utilities, and other additional infrastructure to transport LNG to the third berth. Click here to read the entire article in the January issue. Want your own copy of Gas Compression Magazine delivered directly to you each and every month? Subscribe for free and choose print or digital delivery (or both!). Free to subscribe. Free to renew. Don’t miss an issue of Gas Compression Magazine! Click here to subscribe to Gas Compression Magazine.